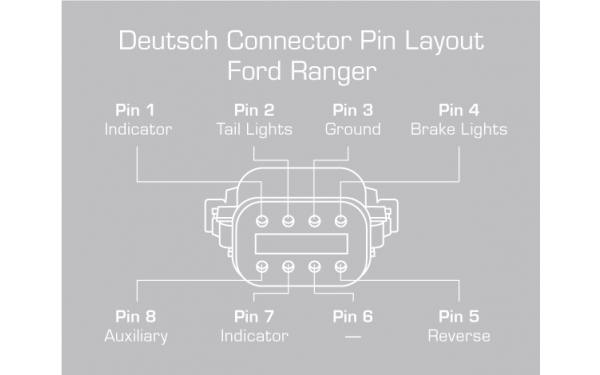 Suits Ford Ranger & Mazda BT50 cab chassis. 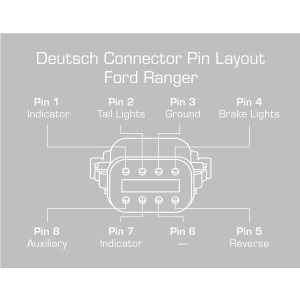 Types for use with OEM or Aftermarket tail lights. 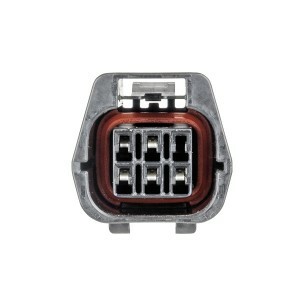 Suits Ford Ranger cab chassis. 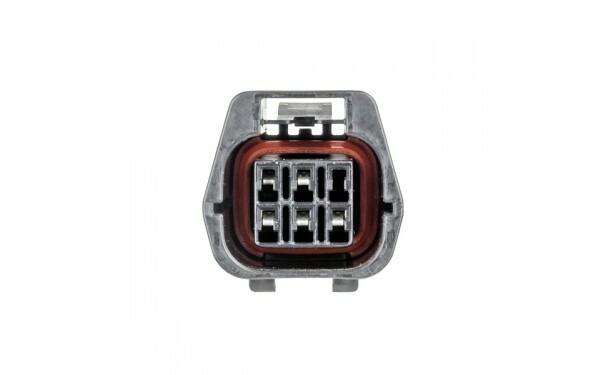 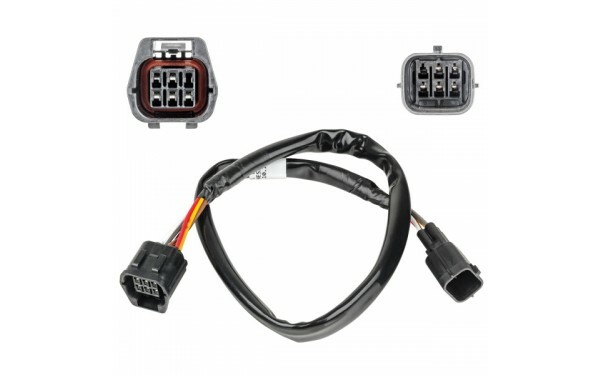 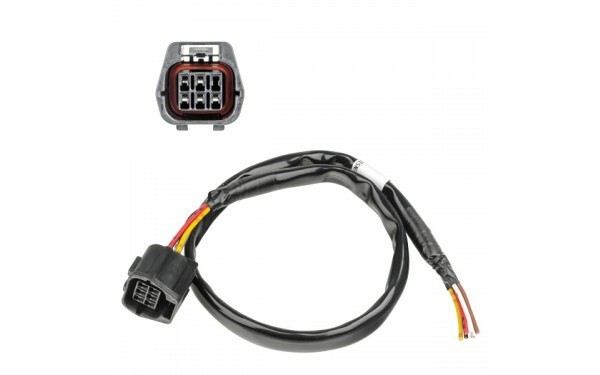 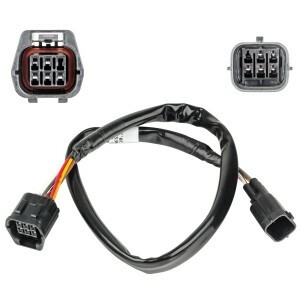 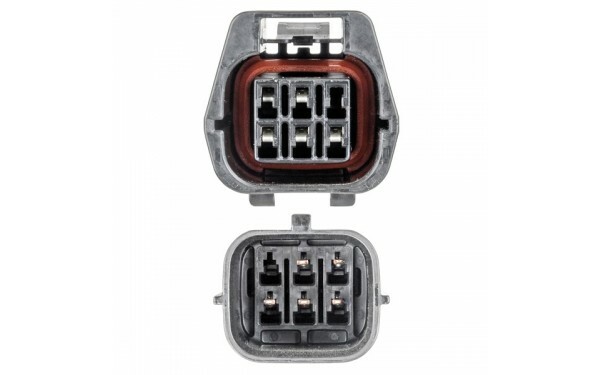 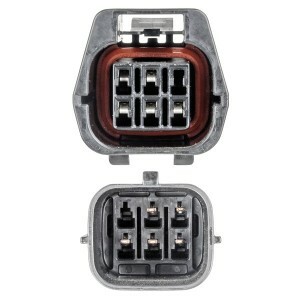 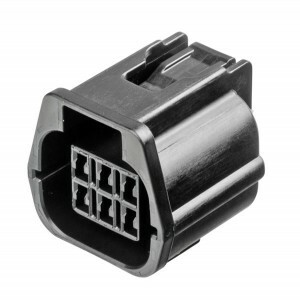 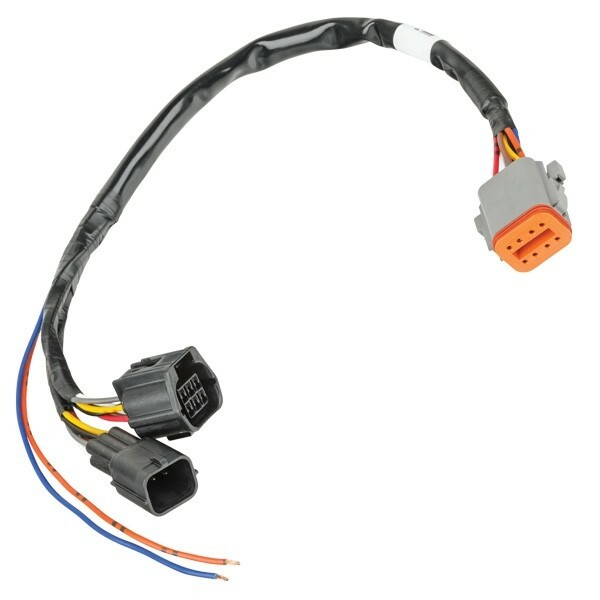 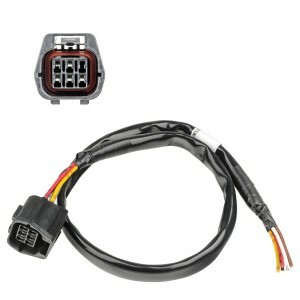 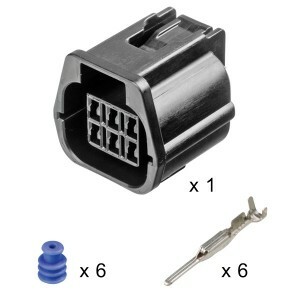 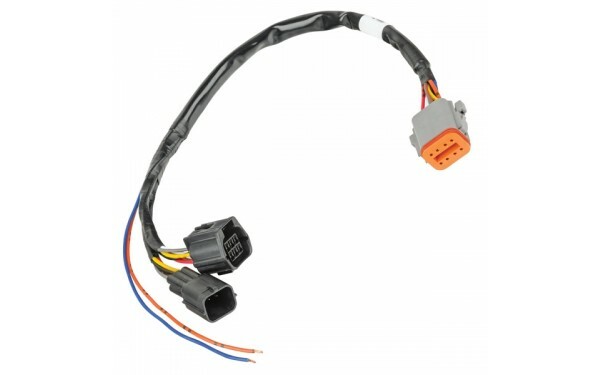 Adaptor harnesses 'break into' exisiting wiring without the need for modification of the original wiring. 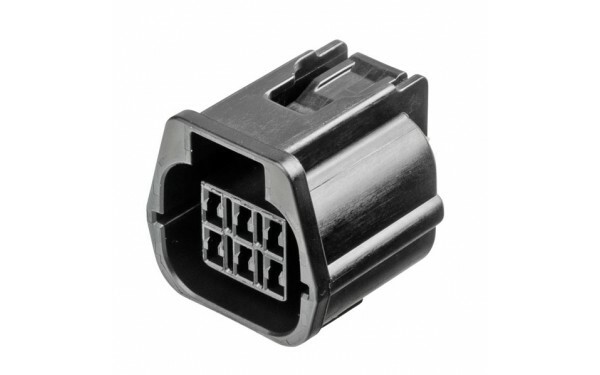 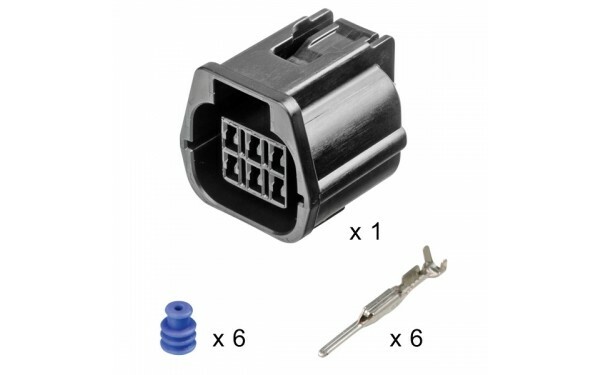 Deutsch DT Series 8 circuit connector. 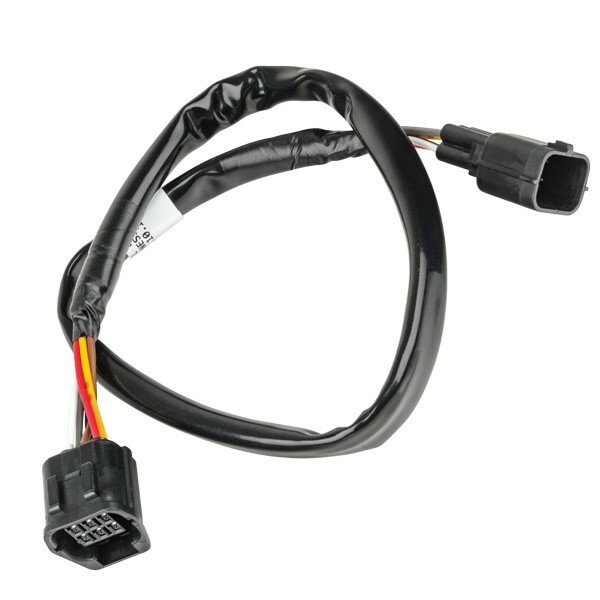 Ideal for installing Mine Bars, beacons, worklamps etc.